From 15 April until mid-June, work will be taking place behind the hoardings on the main concourse to create new buffer end stops for the extension of platforms two, three, four and five. 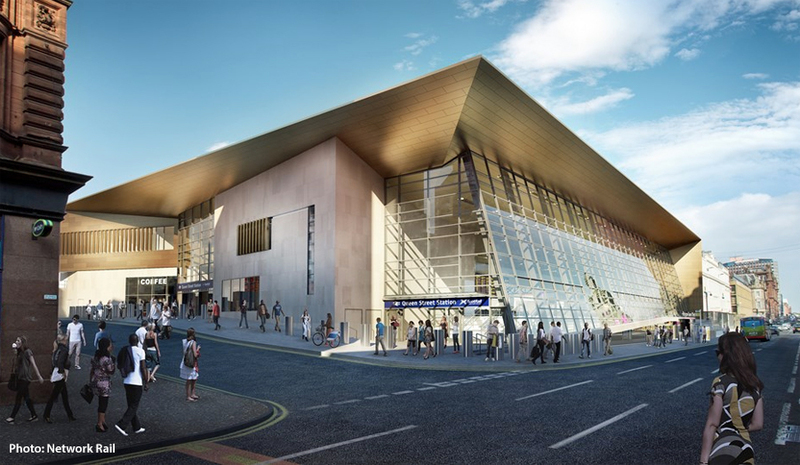 The platforms are being extended so that longer electric trains can use the station, delivering more seats and faster journeys for customers as part of the £120million redevelopment. Re-covered with a temporary concourse while other elements of the station redevelopment were being delivered, this previously-excavated area will form the basis of the 26-metre extension to platforms two and three.